Our Nevada Gold Maps show there are currently 221,192 active gold claims and 830,722 abandoned claims located throughout the state. 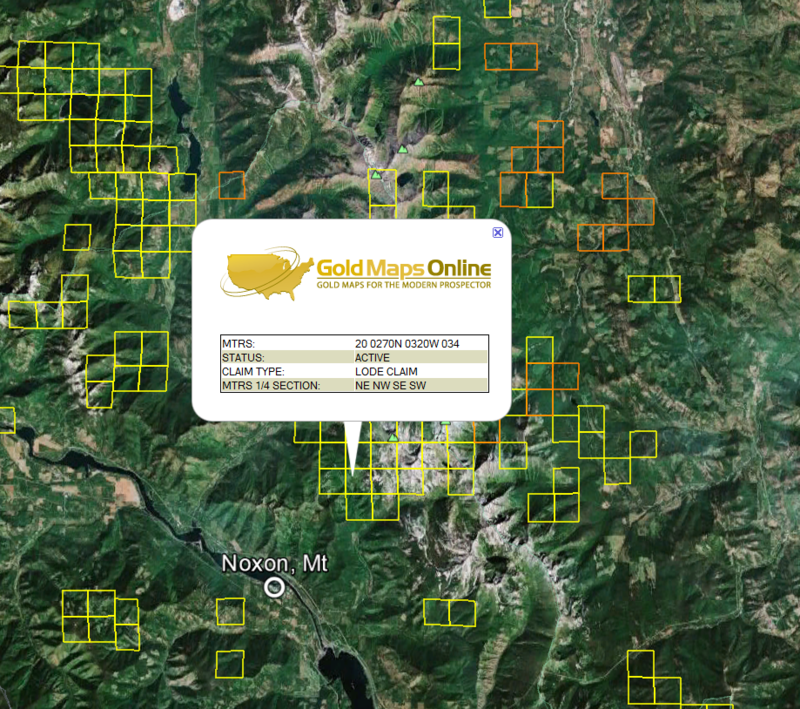 Of those active gold claims, 208,678 are lode claims and 12,514 are placer claims. Of those abandoned claims, 762,713 are lode and 68,009 are placer. 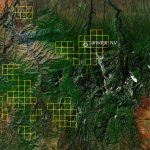 Nevada’s active gold claims represent a whopping 50% of all active gold claims in the lower 48 states. 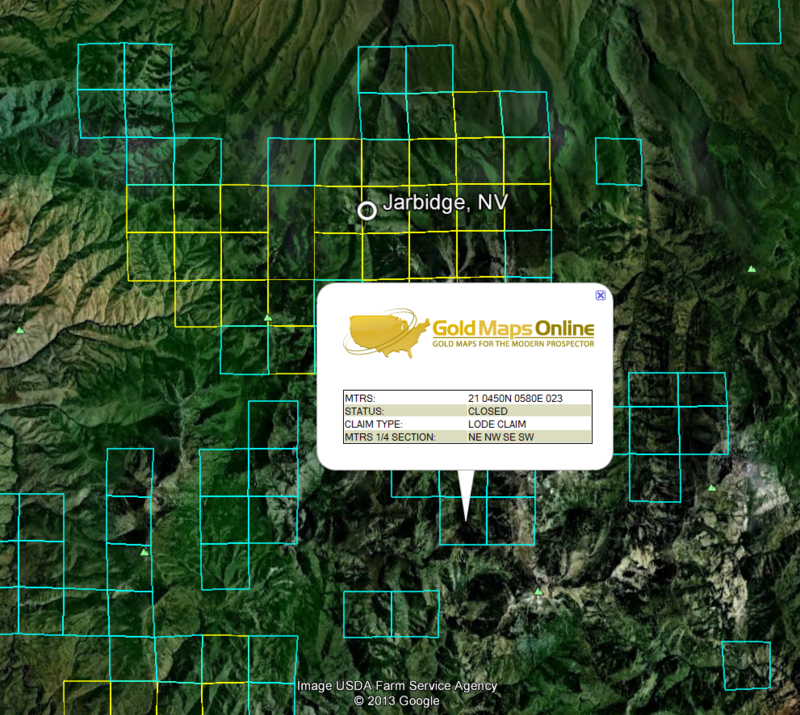 When you first open the Nevada gold map you will see a satellite view of the state with little yellow (lode claims) and orange (placer claims) clusters throughout. 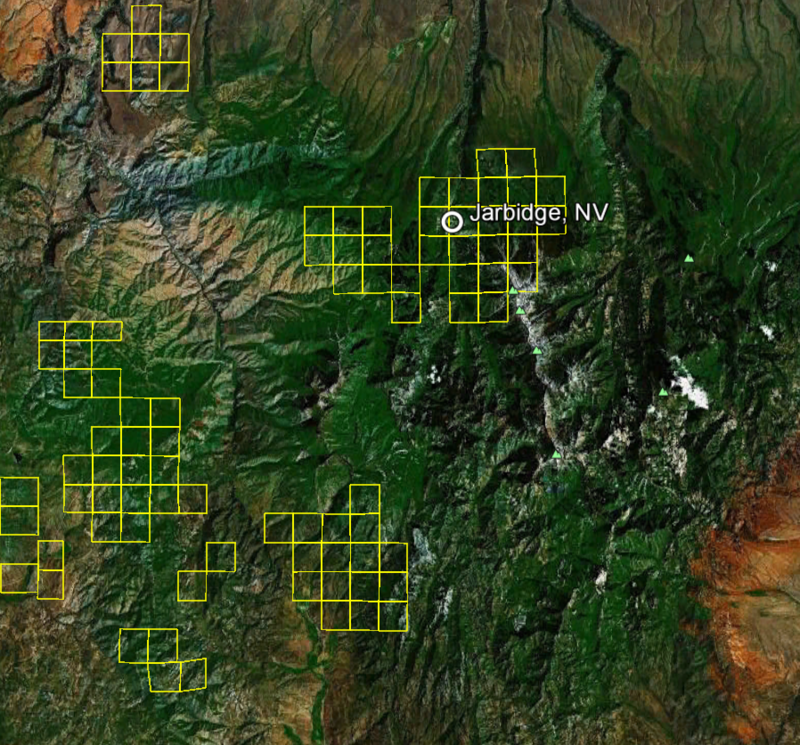 Those clusters represent areas where you’ll find high concentrations of active gold mining claims. 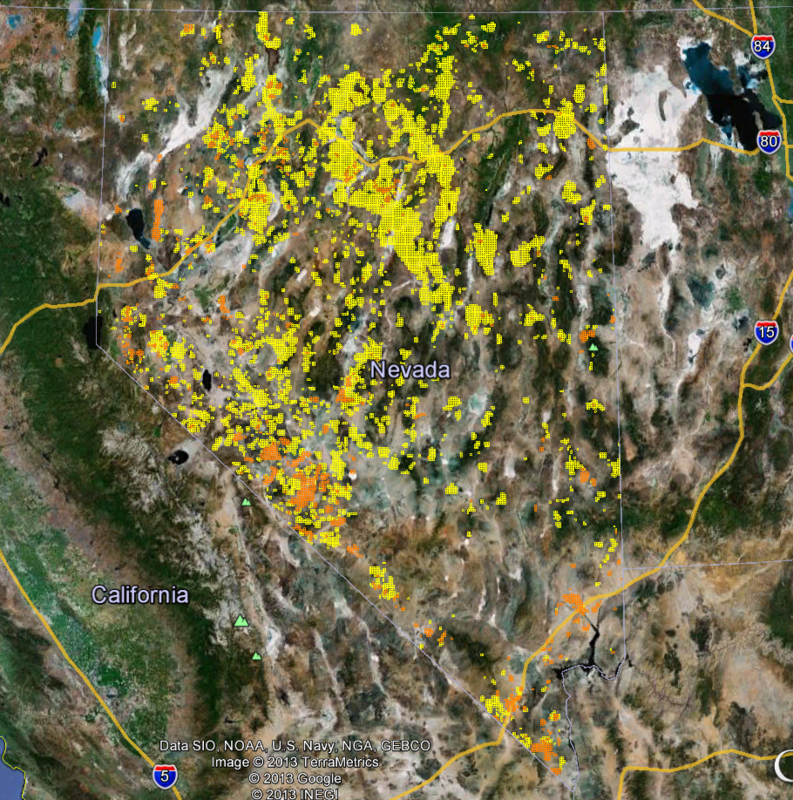 This view of these clusters gives us an incredibly precise idea of where most of Nevada’s gold is being found. This near real-time look at these gold bearing areas is simply not possible with traditional fold-out paper maps. 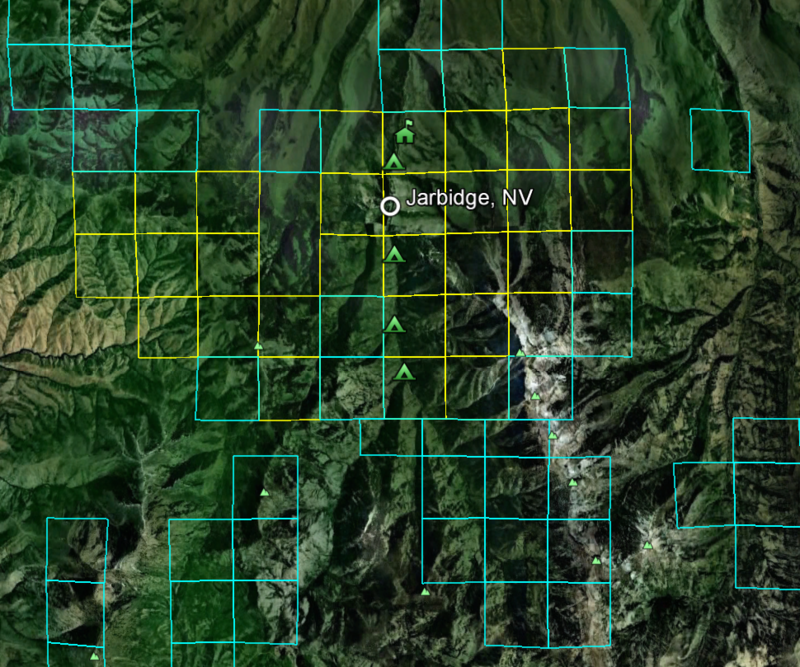 Now zoom in about 75 miles north of Elko to a little town called Jarbidge Nevada. 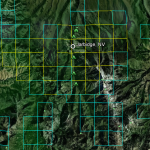 You can clearly see the active lode gold mining claim boundaries throughout the area. You are now on public land in the Humboldt National Forest. That means you can find dozens of non-claimed gold Prospecting locations for you and your family to try your luck at. Our maps will save you at least $200 in gas alone by showing you exactly where to go. Zoom in further still and you can click on the active or abandoned (blue) gold claims for the MTRS number to determine ownership and other information about the claim(s). This information is for professional prospectors. Recreational gold panners should not try to contact claim holders and always stay away from claimed property. Some claim holders still think it is okay to shoot claim jumpers. Please read our Viewing Tips page to learn more about MTRS numbers. Nevada Gold Maps Note: None of the Nevada images above show just how close you can zoom in to see gold prospecting sites. You’ll be amazed at how crisp the satellite imagery is and how much exploring and planning you can do from the comfort of your home. 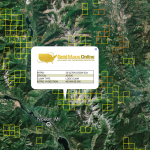 And don’t forget, Google Earth™ is a free download and must-have tool for all gold prospectors.